Tamas is definitely the best bar in Kathmandu on a Friday night. … spacious, cool music and lots of people. So if you want a night out and need an alternative to Thamel – try Tamas. Only 20 minutes walk from Tings in Lazimpat or 5 minutes in a taxi. 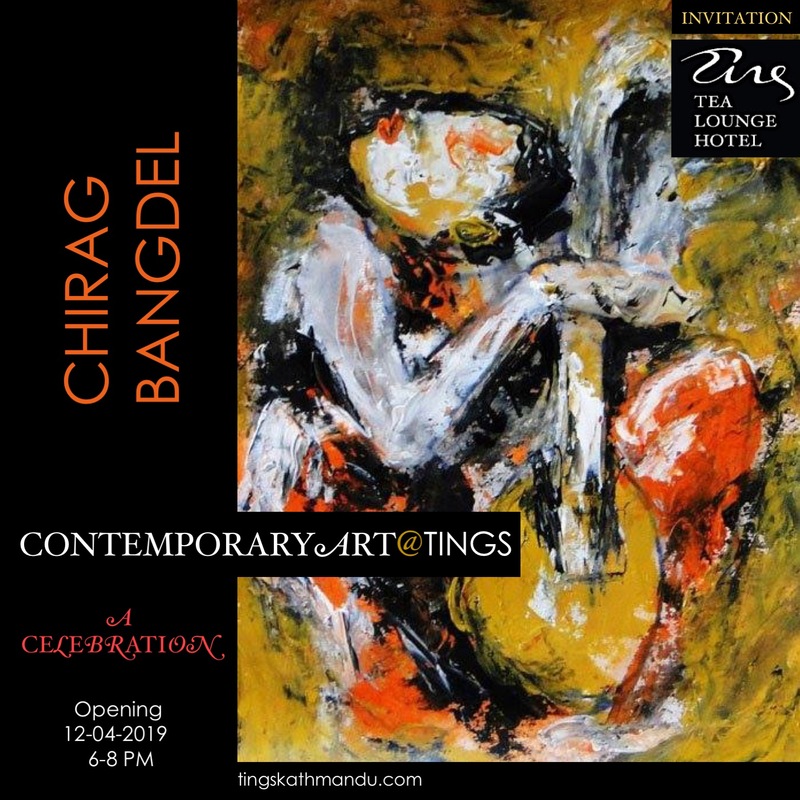 Posted in MishmashTagged Annette Tingstrup, Bar, Jathmandu, Lazimpat, Naxal, Nepal, Tamas, Thomas Tingstrup, Tings Lounge Hotel, Tings Tea LoungeBookmark the permalink. The Best Restaurant in Kathmandu right now is….